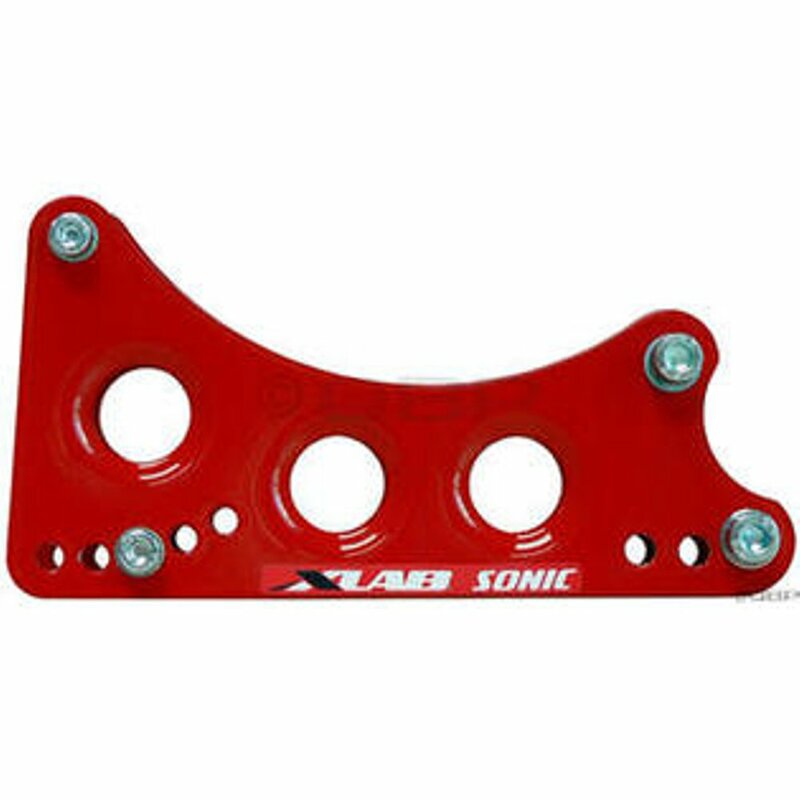 XLAB World Champion Suppliers. The #1 manufacturer of rear hydration carriers, including the Carbon Wing, Super Wing, Turbo Wing, Mini Wing, and the most famous Sonic Wing. 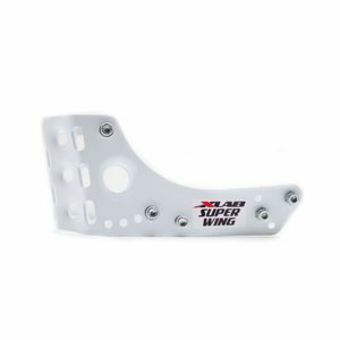 Read below to find out why the XLAB SONIC WING is the best alloy carrier on the market. 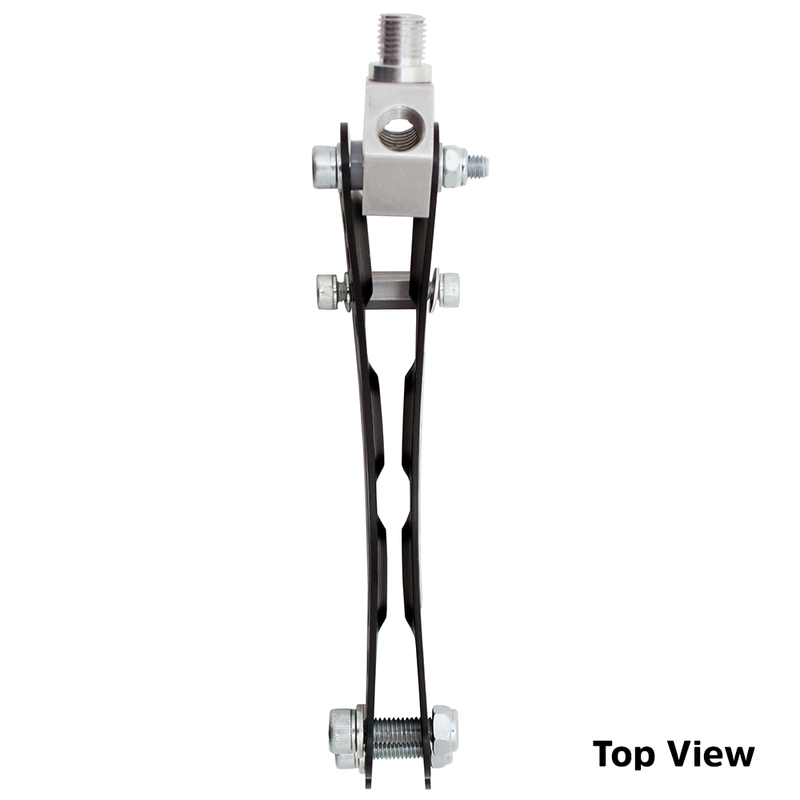 See the different configurations that are possible including an inverted position pictured below. Sonic Wing is Cervélo™ Specific Alloy Rear Hydration Carrier. You know those mysterious two holes in a Cervélo™ seatpost? Well, this Carrier will fit in there, a nice tight fit. 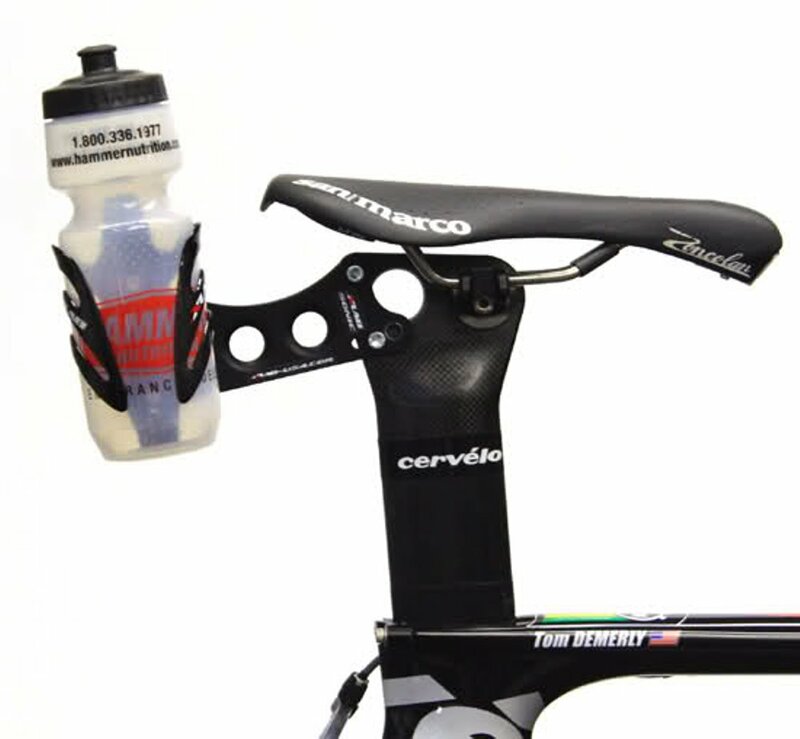 For ISM saddles with a transition hook when fitting to Cervélos™ the saddle works well if you use the Cervélo™ clamp in the front hole of the seat post. If you have the clamp in the rear hole, it is necessary to invert the XLAB carrier in order to miss the transition hook on the saddles. 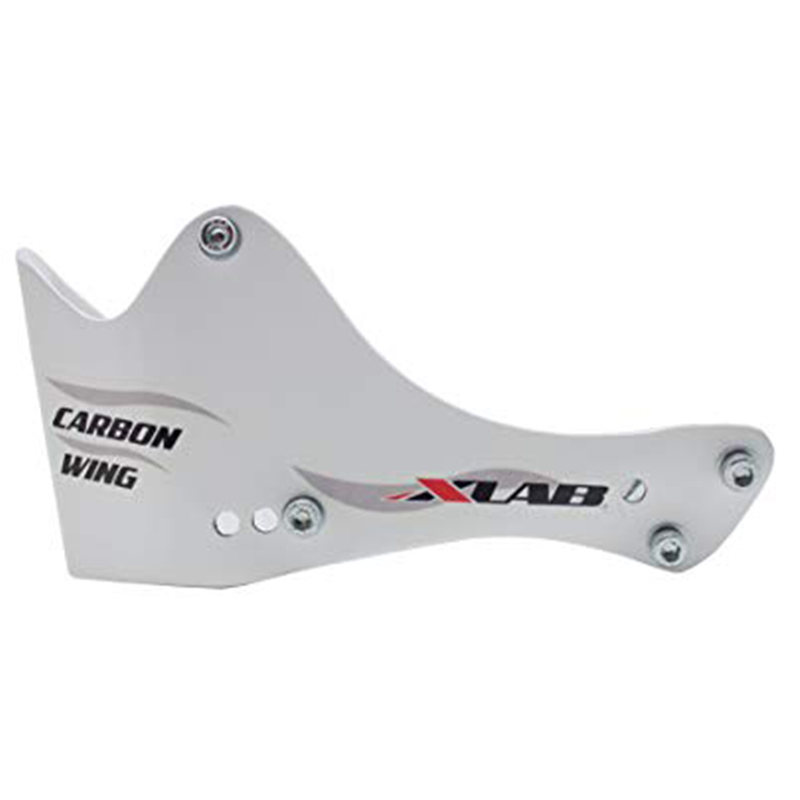 If you do not wish to invert the carrier to miss an ISM saddle, then select either the XLAB CARBON WING, SUPER WING, TURBO WING OR MINI WING KIT. 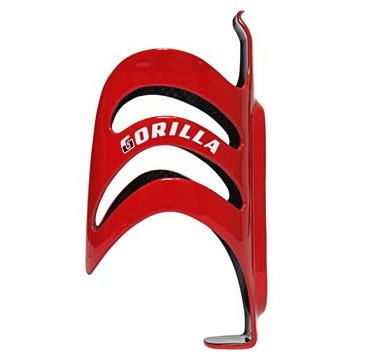 Compatible with Gorilla Cage (sold separately). 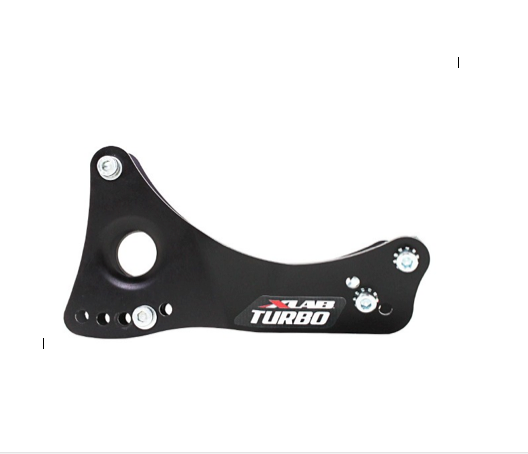 Weight : Aluminum chassis 60 grams, Hardware 35 grams. Straps 9 grams.